Great for use in traditional recipes. Large, dark and extra sweet. Distinctive fruity flavor. 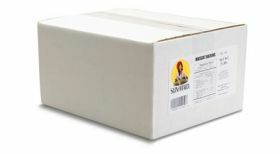 Bulk pack 5 pounds Muscat Raisins.